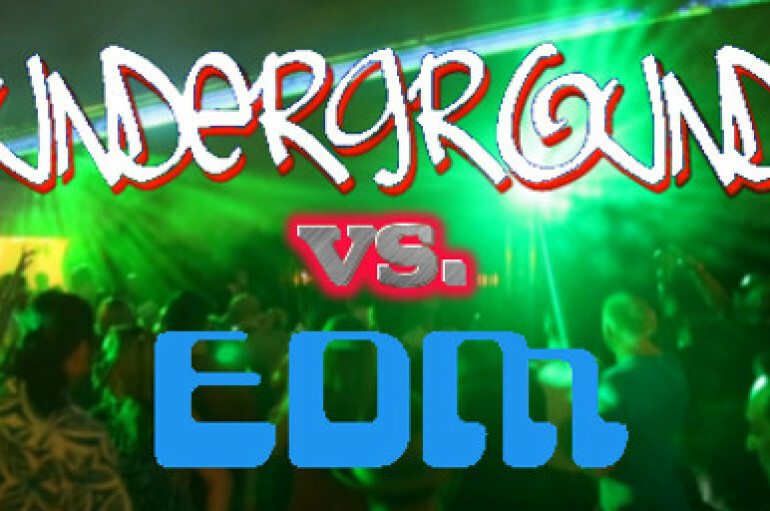 Should we put an end to the battle between the EDM and Underground scenes? 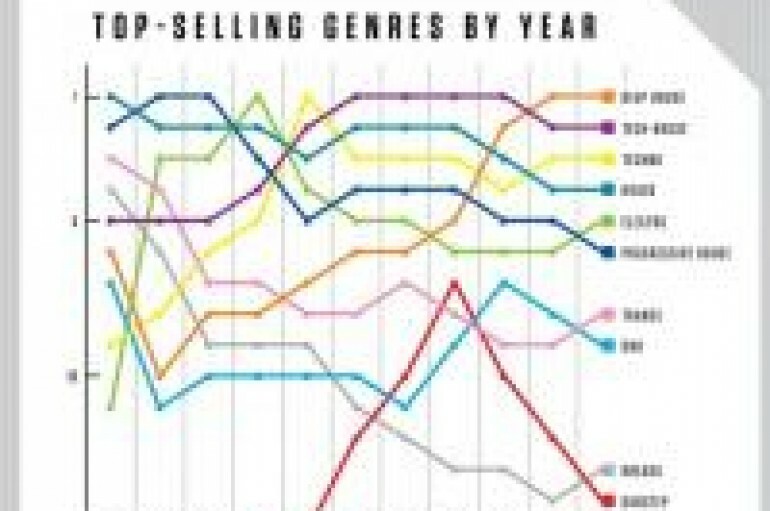 Or should we look deeper into it still? Niki Minaj & White Supremecy vs. Malcolm X. I know Which Side I'm On. Do You? It’s not THEY who need to wake up, it’s me, it’s you, it’s US! 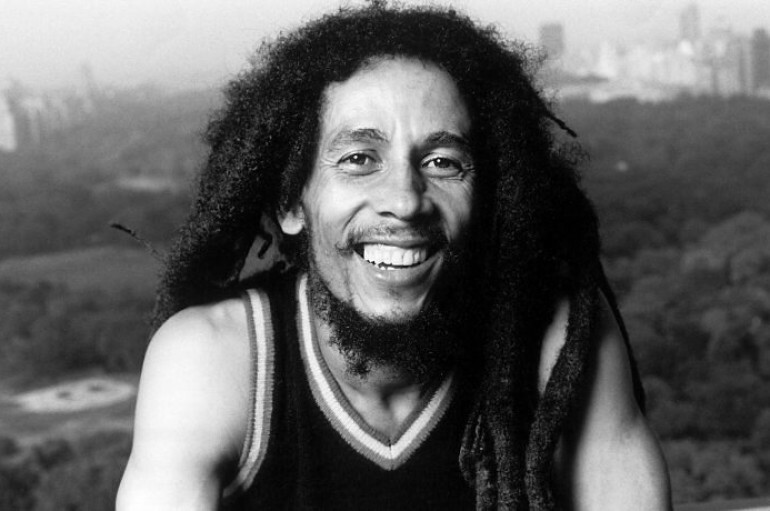 Happy birthday to Bob Marley. 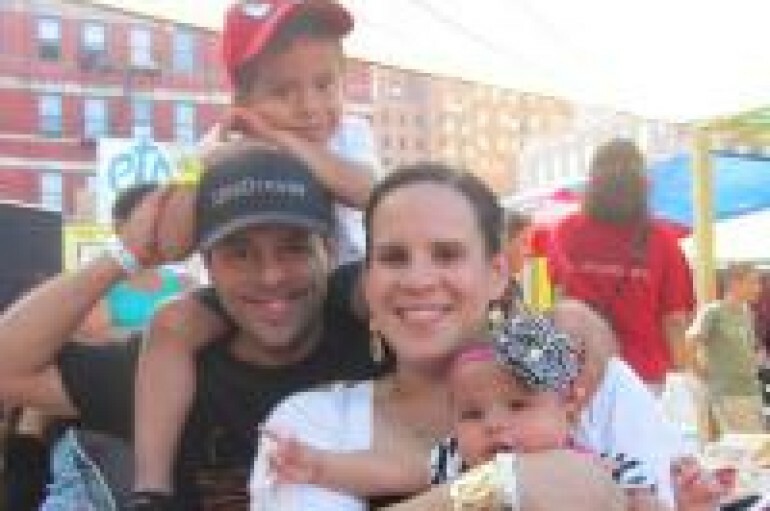 What do you get when you bring your family to an open air downtown Brooklyn market and throw in some House Music & DJs? Only the best fathers day weekend ever!